Calling All Chocolate and Cookie Lovers! Who doesn't love rich, decadent chocolate, tasty candy, and scrumptious cookies? 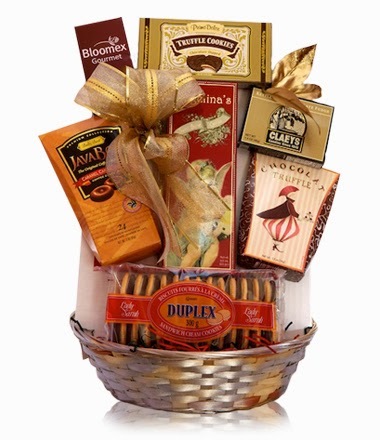 This delectable gift basket is a winning combination of all these sweet treats. Our Chocolate and Cookie Lover Gourmet Sweets Basket is the perfect choice and will delight any lucky recipient. Your gift is carefully hand-packed and delivered in an attractive gift basket, along with your personal message.